I wanted to explore our current relationship with food... fast, cheap and convenient. 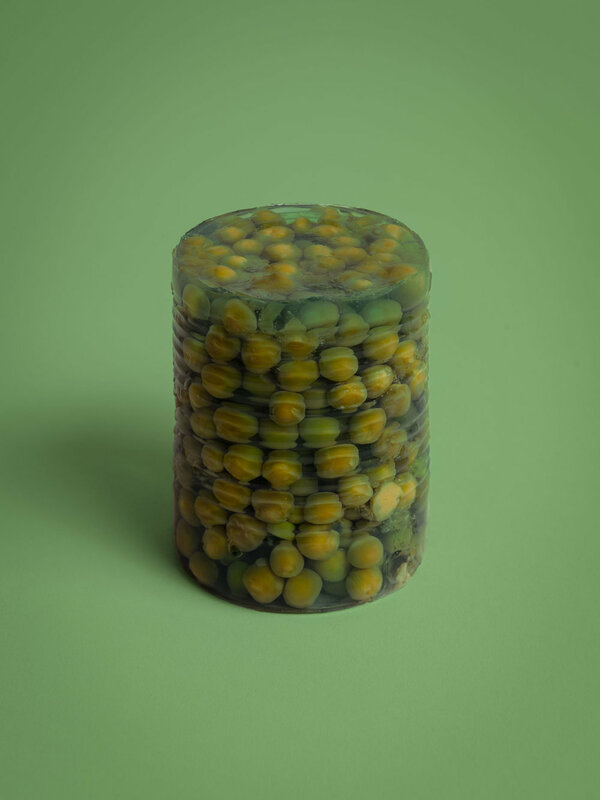 The result was a series of unappetising, unnatural, yet oddly beautiful photographs, highlighted by the shape and colourful background they sit on. This self-initiated project was created using a mixture of techniques and processes, each of which having it's own challenge in creating a stable structure.